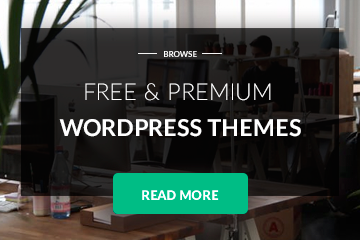 You need to login to your WordPress admin area to create a new page or edit an existing one. Template list will show only if you are viewing a screen for editing a Page: page templates are not a default option for posts or custom post types. 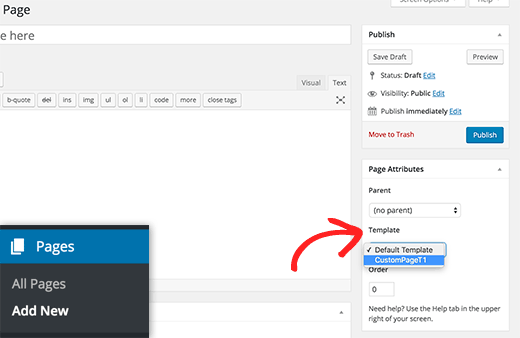 It is not every WordPress theme that has multiple page templates, if a theme doesn’t have multiple page template the option will not be visible, since there is no page template you can switch to.